Sometimes it’s okay to be a little jealous, then you’ll know he cares for you. 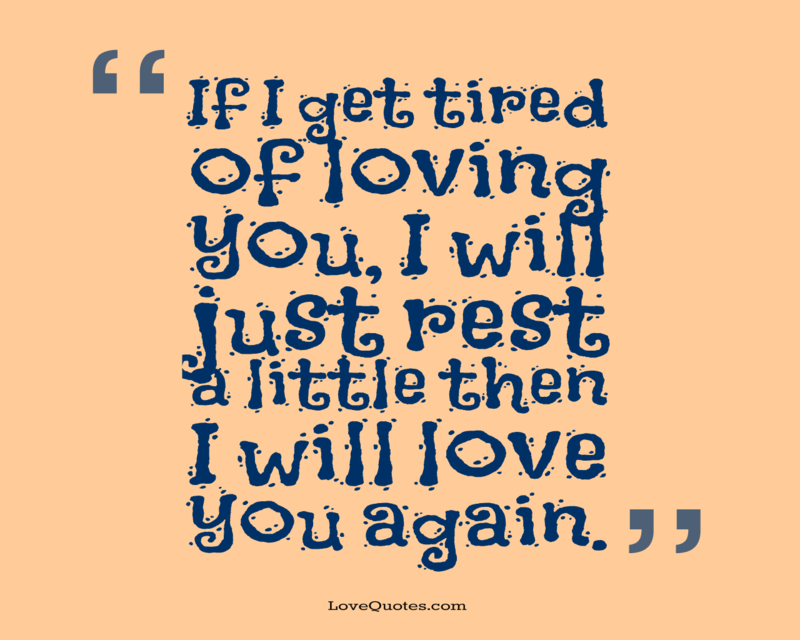 If I get tired of loving you, I will just rest a little then I will love you again. I am very lucky to have you because I had you at my best and I'll know that I'll still have you at my worst. 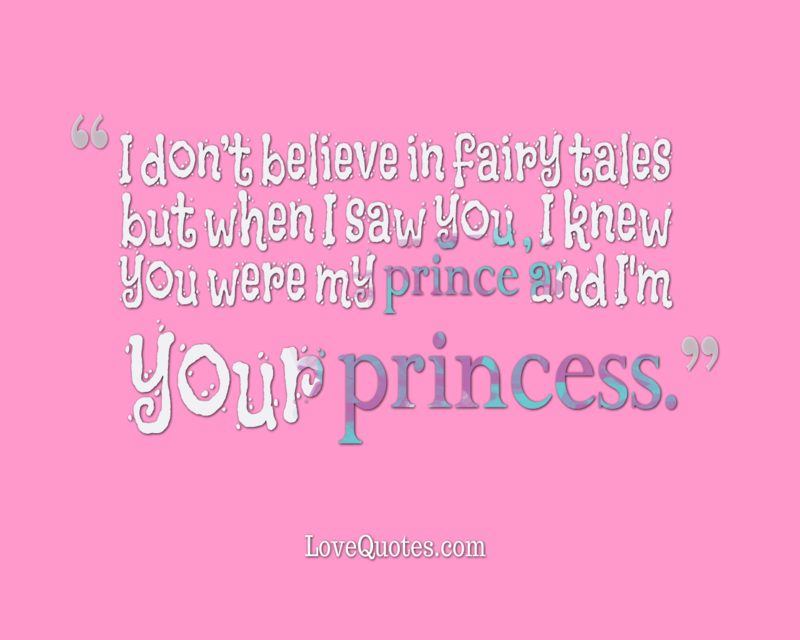 I don’t believe in fairy tales but when I saw you , I knew you were my prince and I'm your princess. There are some people that are not meant for each other. 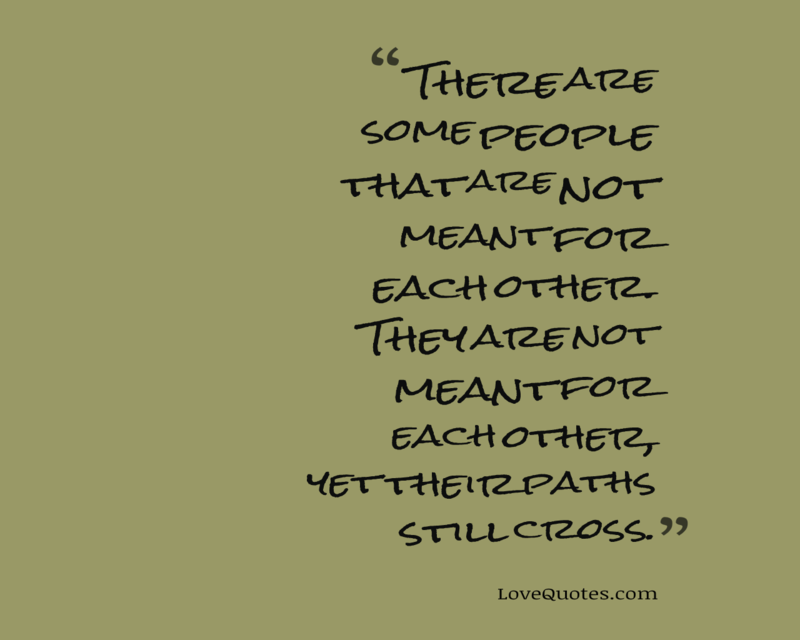 They are not meant for each other, yet their paths still cross. There is nothing sweeter than the sweetness of our love. The words good morning don’t really mean wake up. In fact, it’s my shy way of saying I think of you, every time I wake up. 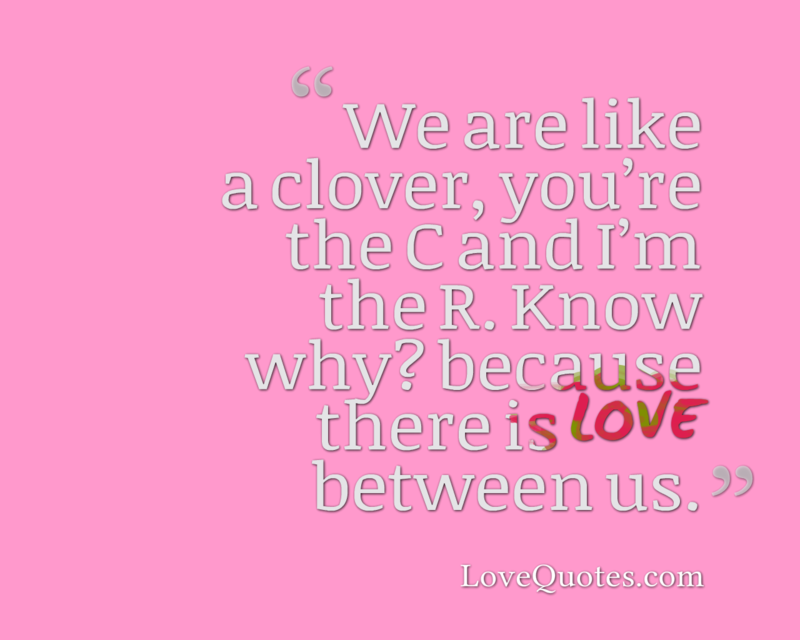 We are like a clover, you’re the C and I’m the R. Know why? because there is LOVE between us.